Norwegian singer Sigrid has been named BBC Sound of 2018, chosen by a panel of more than 170 influential music experts including former winners and long-list nominees. It is has been a year of exceptional achievements for the 21 year old, with her acclaimed debut EP Don’t Kill My Vibe amassing over 100M global streams and selling out her entire UK March headline tour. 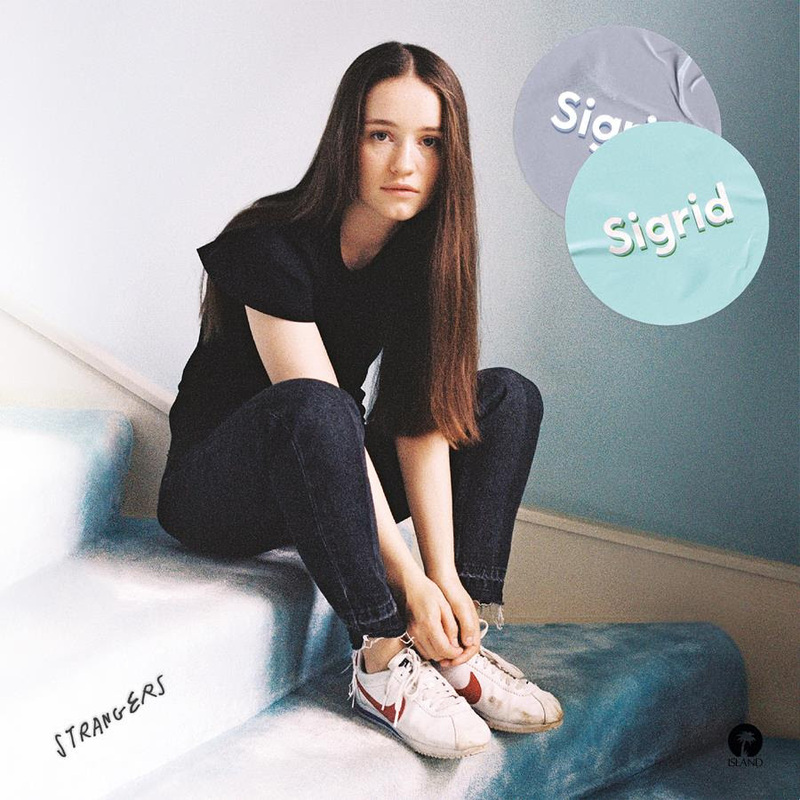 Sigrid will be touring Australia in February as part of the Sydney City Limits Festival, with side shows at The Corner in Melbourne and The Triffid in Brisbane.